Orlando, FL Real Estate Appraisal - home appraisal - appraiser - real estate appraiser - residential appraisals - Winter Park, FL - Southeast Appraisal Associates, Inc.
Clients have trusted Southeast Appraisal Associates, Inc. for their appraisal needs throughout greater Orlando and Central Florida for over forty years. Since 1973, we've had the privilege of serving the needs of clients throughout greater Orlando. Commercial and residential. National and regional banks. Government agencies. Attorneys. Credit Unions. Relocation Companies. Everyday individuals. 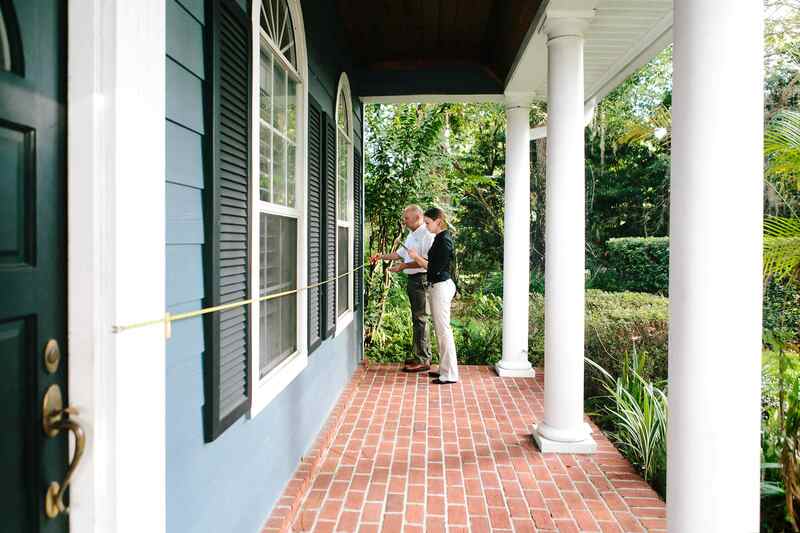 Our staff of Certified General and Residential Appraisals strives for the highest level of professionalism in serving every one of our clients. Copyright © 2019 Southeast Appraisal Associates, Inc.